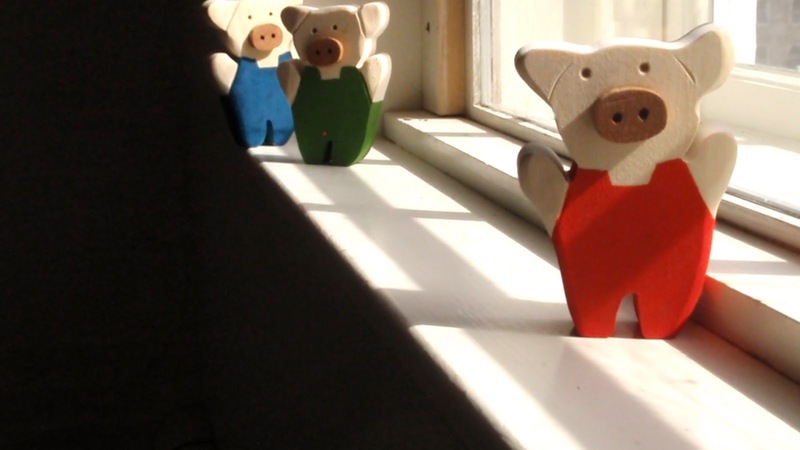 have been making themselves ready to travel to yet unknown places and adventures ..
You little pigs are so sweet! I love the stuff you make! oh, rachel… thank you so much! Oh these are soooo sweet! I'm just over from The Magic Onions and I'll be back!~ joey ~ps. I host a weekend link up called Sharing Creative Ideas, I would love to have you share your pigs! ohh, sas thank you! hope you're having a wonderful weekend!